The opening of the January transfer window is a matter of weeks away. It remains to be seen whether the Old Trafford hierarchy agrees to Jose Mourinho bringing in some players to strengthen the squad. However, speculation has emerged this morning that there could be a high-profile departure, from Old Trafford, once the window opens. The tabloid publication, the Mirror, is of the opinion that Manchester United are wanting to sell Paul Pogba this January. 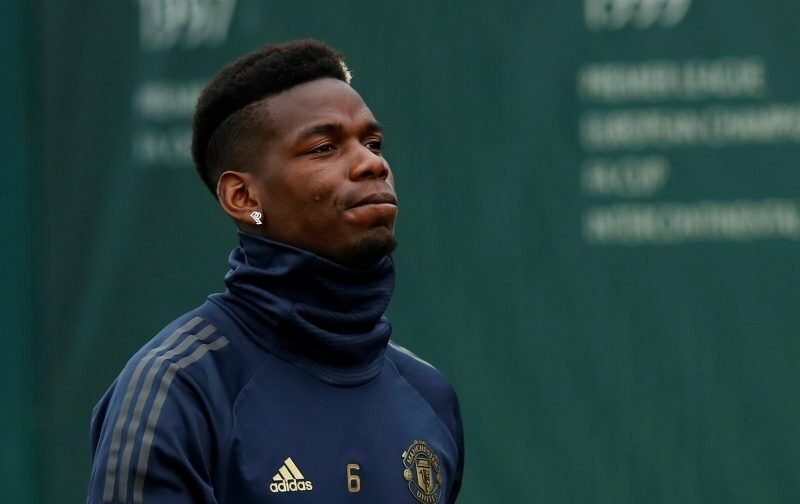 The 25-year-old French international has had a mixed season and numerous column inches have been generated relating to apparent friction between Pogba and Mourinho. Last week, it was even suggested that Pogba was only bought to the club in order to bring in huge revenue from merchandise sales. Now whether our source has solid foundations for its story we can confirm. But we can ask you for your views on the subject matter via our latest poll. Please take this opportunity to cast your vote.